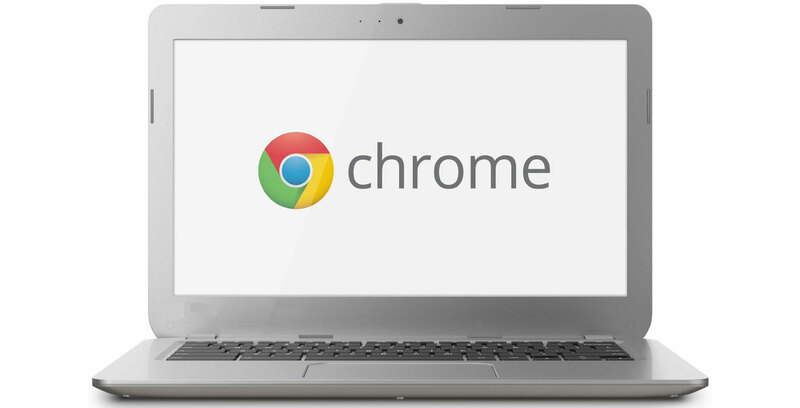 The latest beta for Chrome OS is out now, and it adds a few handy features like Google Assistant and Gboard compatibility to Chromebooks. Chrome OS 72 brings native access to Google Assistant to all Chromebooks, not just the devices made by Google. A medium-sized pop-up window at the bottom of the screen allows users to either talk or type the assistant. In the beta, the existing Android Nougat subsystem is updating to Android Pie. Meaning features like ‘Picture-in-Picture,’ a new settings app and the latest emojis will make their way to all Chromebooks shortly. This also means that you can download and use Gboard on Chrome OS and it supports coloured themes. In addition to all this, Google has added in the ability to use devices that rely on Bluetooth Low Energy to securely unlock Chromebooks, so privacy-minded users won’t have to use a USB key authentication anymore. So far all these features are in beta, but the stable version should be released sometime during late January, according to Engadget.